Von Steuben was ruthless when he trained soldiers. For example, he didn’t speak English, so he hired the officer who was tasked with swearing at the American soldiers who did not satisfy his demands. 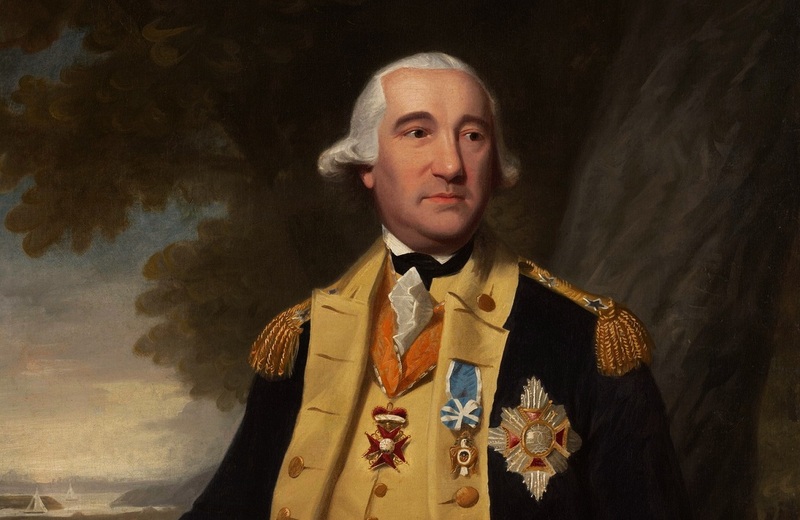 Friedrich Wilhelm von Steuben (also known as Baron von Steuben), one of the Germans who helped the USA gain independence, was born on this day in 1730. He was born in the German city of Magdeburg, and became a Prussian military officer. He held the rank of a captain, and worked at the General Staff of Frederick the Great. He learned many things while working there. At the time, there wasn’t much information about the General Staff, which brought many victories to the Prussian Army. After the reduction of staff in the Prussian Army, von Steuben found himself unemployed. 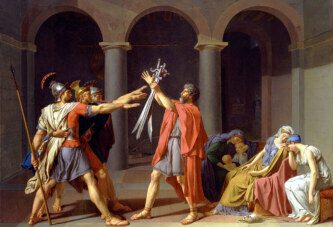 He began to falsely use the title of baron, but the French minister of defense recognized his potential. At the time, France became the USA’s ally (the United States were fighting for independence against the British). The French minister estimated that he could serve in the young and inexperienced U.S. Army, so he arranged a meeting between von Steuben and Benjamin Franklin, who was the U.S. ambassador in France. The Americans were satisfied. George Washington, the commander-in-chief of the U.S. Army knew what to do with him. Von Steuben trained the American soldiers and officers. He was responsible for many reforms in the army. For example, he taught them to use bayonets while fighting, and some consider he played an important role in the Battle of Stony Point. Specifically, the well-trained American soldiers managed to overcome the enemy, and they used bayonets during this battle. George Washington appointed von Steuben the Inspector General of the U.S. Army. He received American citizenship. Von Steuben died at the age of 64 in the U.S. state of New York.